Complicate mainstream historical narratives: Though incidents of hate speech might feel like a recent development to some students, they need to be contextualized in order to be understood. Conversations about hateful incidents are less impactful without a historical view of how current events are the latest iteration of similar fearmongering and hate. Every country has chapters of its history that are either whitewashed, shortened, or silenced completely; drawing parallels between racially exclusionary immigration laws in Australia might help students in a Brisbane classroom recognize how similar anti-immigrant discourse sounds today. In Canada, the Stolen Lives curriculum from Facing History and Ourselves sheds light on how residential schools affected Indigenous communities, and how these events affect Truth and Reconciliation processes for justice today. Using primary sources like those in the Stanford Martin Luther King, Jr.Research and Education Institute’s Liberation Curriculum will help students understand how larger-than-life historical figures organized against racial injustice and catalyzed change. Empower students to take action:Without options for action, talking about hate can feel heavy and inescapable for children and adults alike. After having tough discussions and reframing both history and current events, young people can channel that energy into change. 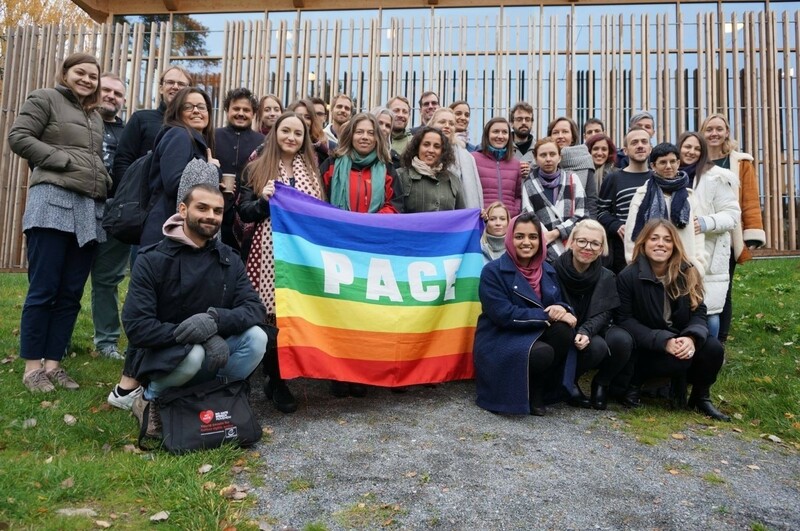 Following the devastating 2011 white supremacist terrorist Utøya attack in Norway, the European Wergeland Centre established a Counter and Alternative Narratives to Hate Speech training for youth leaders and workers. Young people learn how to recognize hate speech and respond with counter and alternative narratives using the WE CAN! Guide. The Teaching Tolerance “Speak Up At School” toolkit equips educators to help students respond to discriminatory speech or bullying with the steps: “Interrupt, Question, Educate, Echo.” In the heat of the moment, students can be ready with an action plan and start reshaping racist narratives into the more equitable and peaceful future they want to see. Alexandra Tamiko Da Dalt is a communications specialist with experience teaching and working with NGOs and advocacy organizations in the United States, Argentina, Timor Leste, and Canada. She holds a M.A. in International Educational Development from Teachers College, Columbia University with a background in Gender and Sexuality Studies.